Here in the South, the coolness and comfort of linen pants is a lovely luxury! 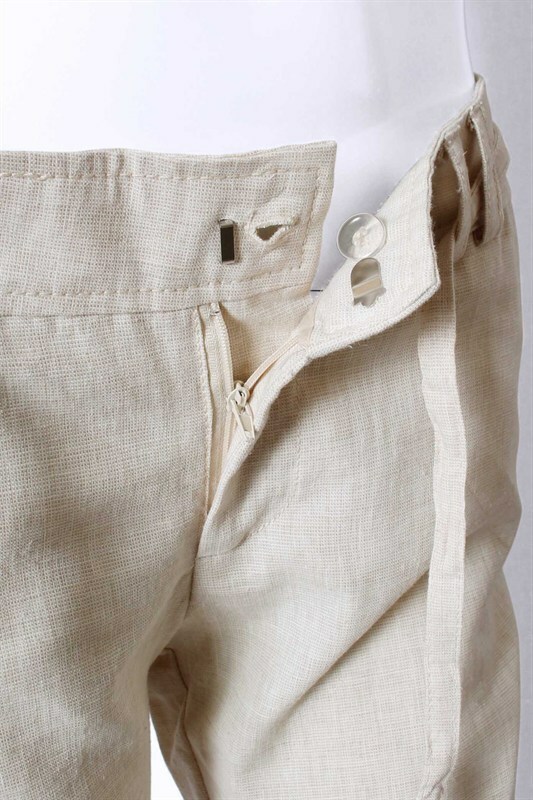 These tan linen pants are ready for a day at work or a casual get together! Pair them with a classy button up, a dressy top, or a layered rayon tank and cardigan. Featuring faux back pockets and a waist tie.